No, not books, but anmoucements. Sorry. Well, not that sorry. 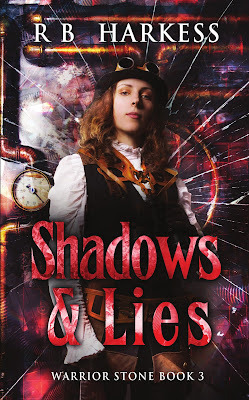 Something foul scurries through the streets of Victorian London, clicking and ticking as it goes. There are metal men, hidden in plain sight but with darkness in their cold mechanical minds, coerced into a cruel travesty of life at the hands of a technomancer. George Wheeler, one-time Church Investigator of things forbidden, is approached by past colleagues from the Metropolitan Police; the dark rumours associated with these unnerving machines needs to be investigated and quickly, but they prefer not to dirty their hands with anything too fantastical. Together with Keene, a young, forthright man with a dubious history but an old trusted friend of his son, and Alfie - a plucky and resourceful apprentice at Mainwaring's Mechanical Servants, Wheeler's investigations plunge him into a cruel and violent world of which he wants no part, dealing with forces he refuses to accept, yet knowing this is not something he can walk away from. I know, I know, excuse after excuse. Look on the bright side. At least I don't spam you all. And I do have an excellent reason. 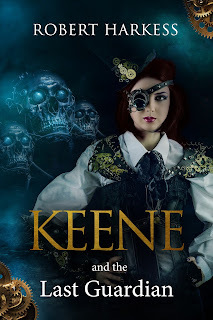 Not only have we just about finished all the prep work on my new book with Kristell Ink (more soon), but (fanfare please) after far too long here, finally, is the third book in the Warrior Stone series. Glorious cover, isn't it? Courtesy of the inimitable Amygdala Design (of course). "Trouble is closing in on Claire Stone. Her parents are possessed by monsters, all her friends are betraying her, and everyone is trying to steal the secret of the White Magic. When Help does come, it is d=from and unexpected source. 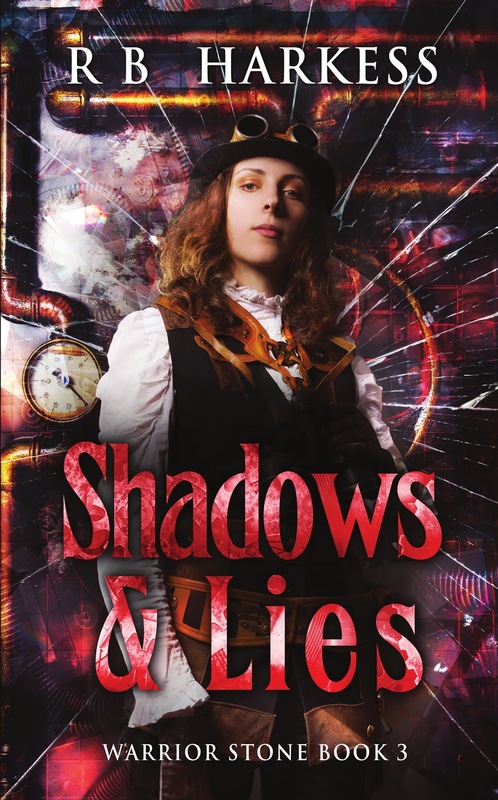 Claire finds it difficult to trust anybody after so many betrayals, and has nowhere else to turn. Officially released 31 July 2017. Available for preorder on Amazon now (click here). Other formats will be available on 31st. The Easter Bunny has diversified. Not just Eggs, but now Books. 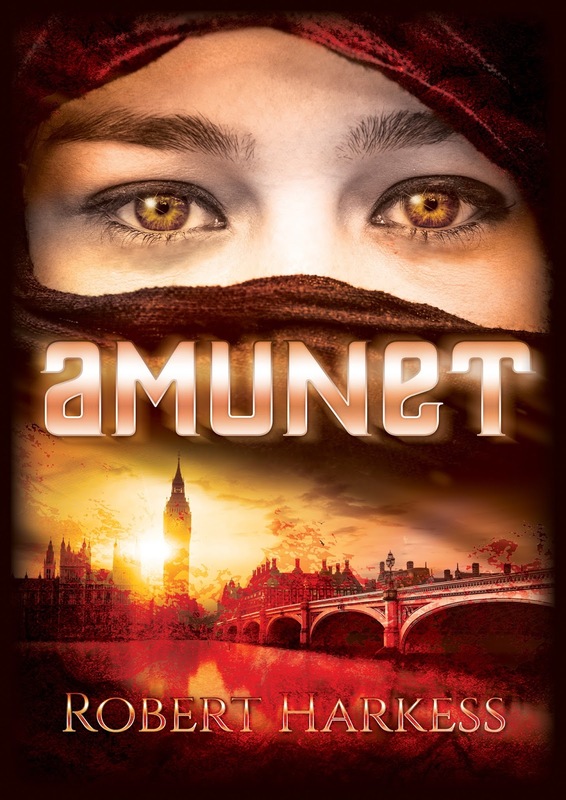 Kristell Ink have made my latest novel, Amunet, FREE over Easter. zero pennies. Nil Pence. Follow this link to grab your copy. In other news, I will be at EM-Con, Nottingham over the May bank holiday weekend. If you happen to be there, drop by and say hello. I'll be down by the signing tables, with lots of books, and other beautiful things I promise not to try to sell you. 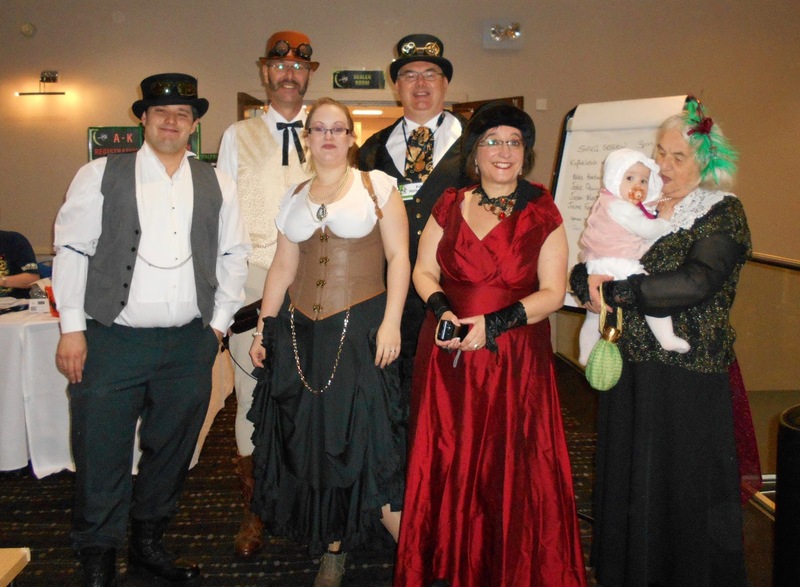 ... another BristolCon bites the dust. So this one was a little out of the ordinary. Particularly as it was my first ever book launch. Amunet, previously much touted on this blog, was launched on Saturday with much fanfare and fancy. Exciting, despite a couple of tech hitches, but I think I acquitted myself well. 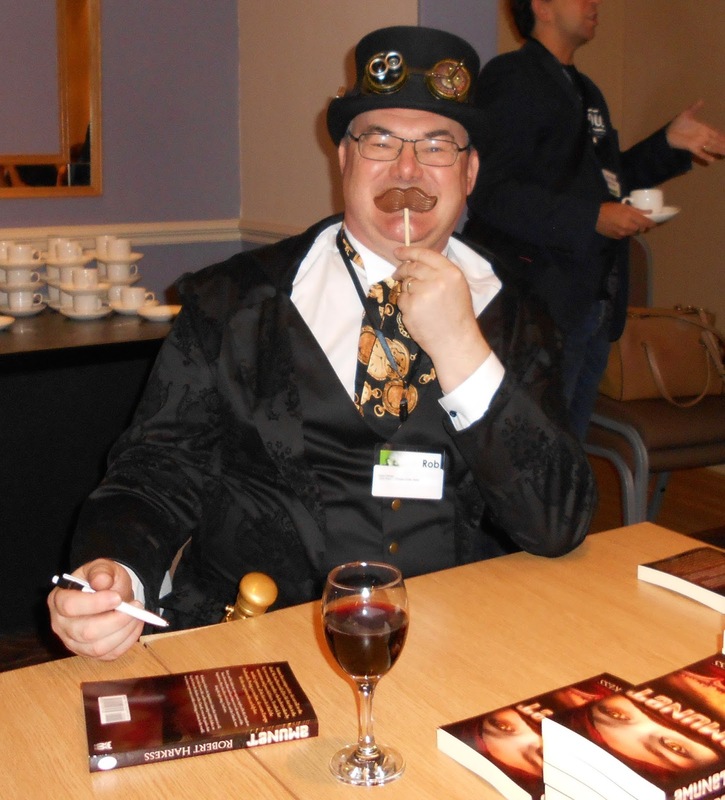 Much appreciation to the BristolCon team and to my publisher (Kristell Ink) for organising everything, and to all the other Grimmies who dug in and helped with logisics and baking. 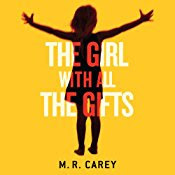 I was going to leave Carey a nice review on Audible/Amazon - right up to the moment I clicked on the button and was presented with five boxes that had to be filled in about what moments moved me, what I thought of the vocalist, etc, etc. I'm guessing they're trying to steer people away from just regurgitating the story, full of spoilers and all. Does annoy me when folk do that. That's something of a theme here, too. Lots of folk who don't like being told what to do. Curiously, the ten year old girl who spends most of her life strapped to a wheeled frame doesn't seem to worry so much. But then, I guess its easier when you have a crush on the teacher. This book is very difficult to review without giving away so much it would spoil your experience if you chose to consume it. There's no secret that this child, or the others in her class, are treated in an uncomfortably unhuman way. Nor any secret that those around them are deeply afraid of the children. Its the slow exposure of just how far some of the adults are prepared to go, both to abuse the children and to help them, that I simply cant tell you about. It is the backbone of the plot, and I dont give away plots. At least, not intentionally. The tone of the story is almost unrelievedly dark. Even the conclusion asks more questions than it answers, and delivers a terrible inversion of the captivity the children are forced to endure at the beginning. 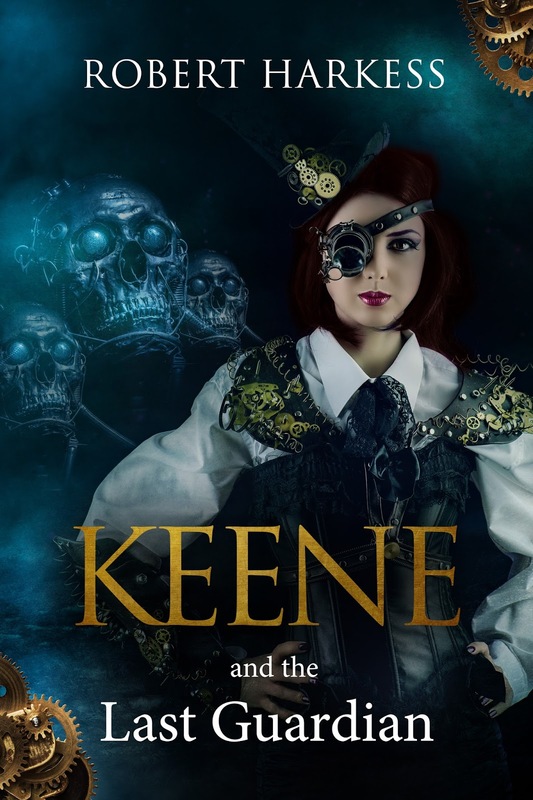 The only bright light in the tale is the girl, Melanie, inquisitive mind and her utter devotion to one of her teachers. In some ways the characters are harsh stereotypes, the Cold Scientist, the Angry Soldier, the Compassionate Psychiatrist, and yet they need to be. The story material deals considerably with what is a post apocalyptic morality play, and we need Noh-type, or Punch and Judy, standards to compare it and ourselves against. Certainly not a read for the feint hearted, but I enjoyed it.